Upcoming HD entertainment system XStreamHD has signed with Lionsgate to digitally distribute movies from the studio’s 12,000 title library. Through the agreement XStreamHD will be able to sell or rent HD titles, including new releases from the studio. “Our partnership with XStreamHD presents us with a new opportunity to distribute our content in the digital marketplace,” said Lionsgate Executive Vice President of Distribution and Digital Jon Ferro. 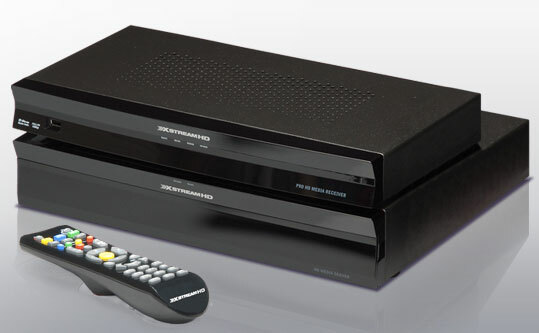 XStreamHD will offer two systems for customers, both delivering 1080p HD video and 7.1 channel DTS-HD Master Audio. The XStreamHD Fast Start system includes an HD Media Server (1TB expandable to 4TB), HD Media Receiver, and accessories for $399. The XStreamHD PRO Start, which will sell for $499, includes the HD Media Server along with rack mountable PRO Media Receiver with -115 dB of Dynamic Range and eight additional channels of audio output. 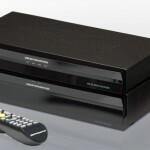 XStreamHD is taking pre-orders on both systems. A $25 refundable deposit will get you priority shipping when the systems are officially released, as well as 5 free movie rentals.